the city of Bedburg, near Cologne and Düsseldorf, VIOLIN ASSETS GmbH offers exceptional stringed instruments for investment purposes. Furthermore, it is a personal concern for Thoene and Reister to promote young talented musicians. As a managing director at VIOLIN ASSETS, Christian Reister is responsible for client support and product management. VIOLIN ASSETS supports high net worth individuals and institutions that invest in exclusive string instruments, also enabling investors and patrons to support exceptional musicians. VIOLIN ASSETS brings investment and culture into perfect harmony. international auction houses such as Sotheby’s in London. The series is scheduled to be continued at the end of 2015. 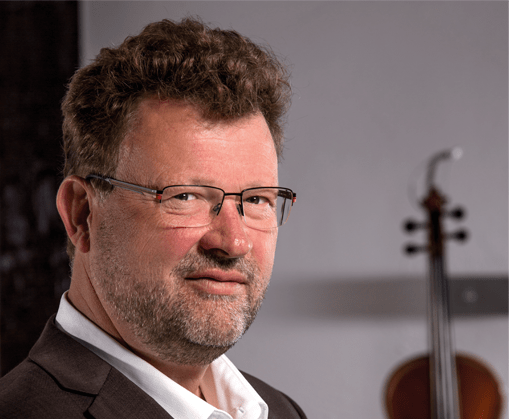 After 20 years of experience as a violin dealer in Germany and Italy, Thoene founded the Violin Expo Cologne in 2006, creating a globally unique stage to present international contemporary violin making in the historic centre of Cologne. He supervised the exhibition “Antonio Stradivari – Myth and Music” in Cologne in 2010 as a guest curator of the Wallraf-Richartz-Museum & Foundation Corboud. This exhibition was unfortunately postponed due to culture budget cuts by the city of Cologne. 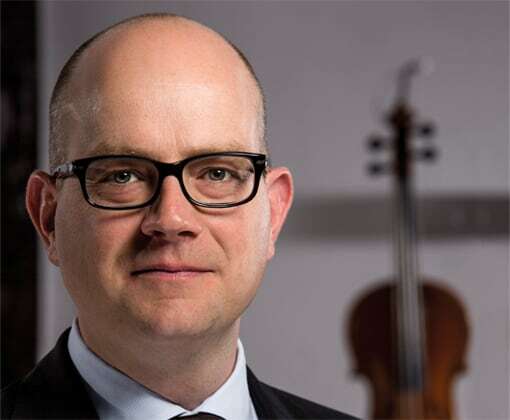 In 2014, Thoene and his partner Christian Reister, an expert in wealth management and asset management, founded VIOLIN ASSETS GmbH. With its head office at the idyllic moated castle in the city of Bedburg, near Cologne and Düsseldorf, VIOLIN ASSETS GmbH offers exceptional stringed instruments for investment purposes. Furthermore, it is a personal concern for Thoene and Reister to promote young talented musicians. Philharmonic Hall, the Prince Regent Theatre in Munich and the Théâtre des Champs-Élysées in Paris. 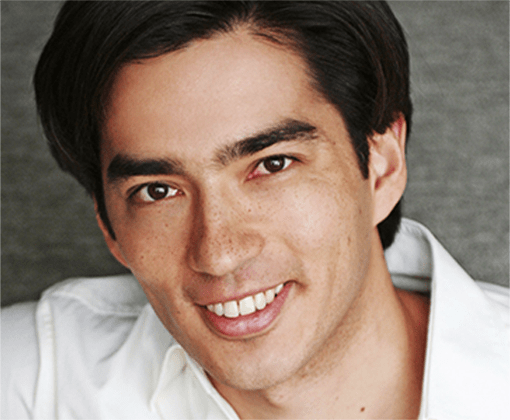 Christian Ludwig is responsible for patronage and musician support at VIOLIN ASSETS. 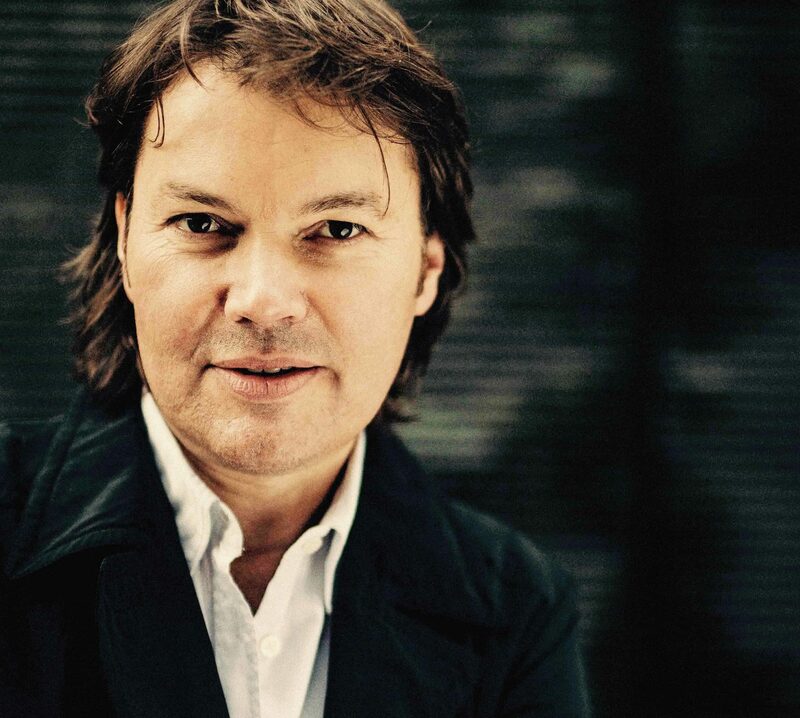 As a cellist and conductor, Johannes Gramsch can look back on a successful career spanning more than 2000 concerts worldwide and many years of engagement in South America and Europe. Pinchas Zukermann, Lorin Maazel, Kurt Masur, Antonio Meneses, Maria João Pires, Vadim Repin, Mischa Maisky, Roby Lakatos, Tan Dun and many others. Drawing on his extensive experience abroad, he works for VIOLIN ASSETS in the international context. The Castle of Bedburg, originally a moated castle with walls in tuff stonework, was built in the 12th century. After it was destroyed in 1278, it was rebuilt as a Gothic brick castle. After being again destroyed in the Cologne War (1584), it was again rebuilt, at which time the southeast wing was expanded. During the Baroque period, the southwest façade became the entrance façade; the construction of the castle was then complete. During the French occupation, the buildings were used as an accommodation for veteran soldiers. After 1815, the castle served as a hospital for eye patients of the Brauweiler Labour Institute. In 1839 the buildings were publicly auctioned off; they were awarded to the Rheinische Ritterschaft, a society of the Rhenish nobility, who converted and expanded the castle into the Rhenish Knights’ Academy; at the same time, the chapel was built by Vinzenz Statz. Once the Knights’ Academy closed in 1922, the Neurath Trade Union took over the castle and used it as an administrative centre.